Last week we've seen the launch of the new OnePlus 6T. It was, however, released only in two shades of black. 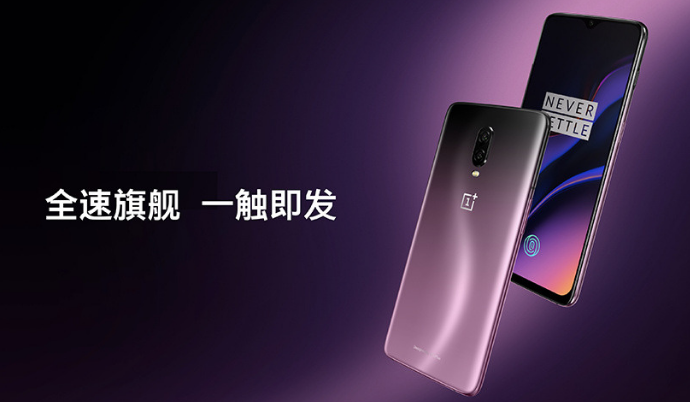 Now, following the release in China, the company has unveiled another color option – we now have the OnePlus 6T in Thunder Purple. It's still the same phone though, the difference is only in color. The color is, however, gorgeous, and there's no doubt that OnePlus will sell these devices out very quickly. The phone will be commercially available first in China, but it should come to the rest of the world shortly as well. When it comes to the pricing, it is expected that the price will be around 579€ for the 8/128GB version.